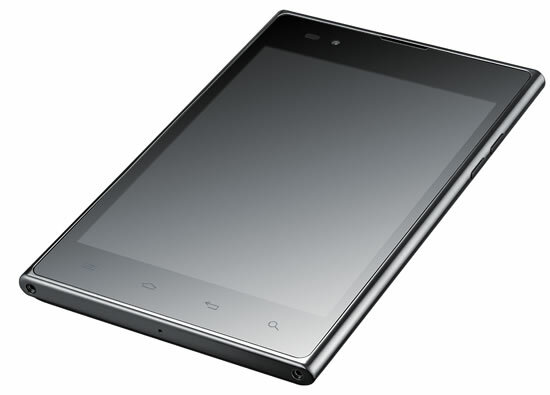 LG today unveiled the Optimus Vu:,equipped with LG’s advanced LTE and IPS display technology. 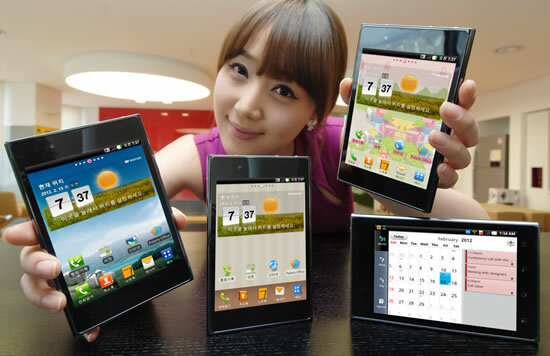 The LG Optimus Vu: offers a unique combination of tablet-like viewing with smartphone portability. Running on a powerful 1.5GHz dual-core processor, 32GBs viewing documents, books, internet and multimedia contents easier and more comfortable. The 4:3 aspect ratio is optimized for viewing to grasp more at a glance and note taking to increase productivity in everyday life. Moreover, IPS display realizes every color in its natural state for the best viewing experience even under bright sunlight. Its unique built-in QuickClip hotkey all internal memory and a large 2,080 mAh battery, the Optimus Vu: is a multimedia lover’s dream device.The large 5-inch display with bright 4:3 aspect ratio makeows users to conveniently capture screenshots and memos with a single push. Jotting notes is also possible with a finger or with the dedicated Rubberdium pen. Among many productive apps installed in the Optimus Vu:, the included Polaris Office allows users to open any document, spreadsheet or presentation while on the go. In addition to HDMI (High Definition Multimedia Interface) and DLNA (Digital Living Network Alliance), Optimus Vu: comes with 32GB memory and an 8-megapixel camera. While it will initially launch running Android 2.3 Gingerbread, an update to Android 4.0 Ice Cream Sandwich is already in the works.At only 8.5mm, the Optimus Vu: is the slimmest among all LTE phones currently on the market and is perfectly suited for a hand and fits comfortably in a jacket pocket. 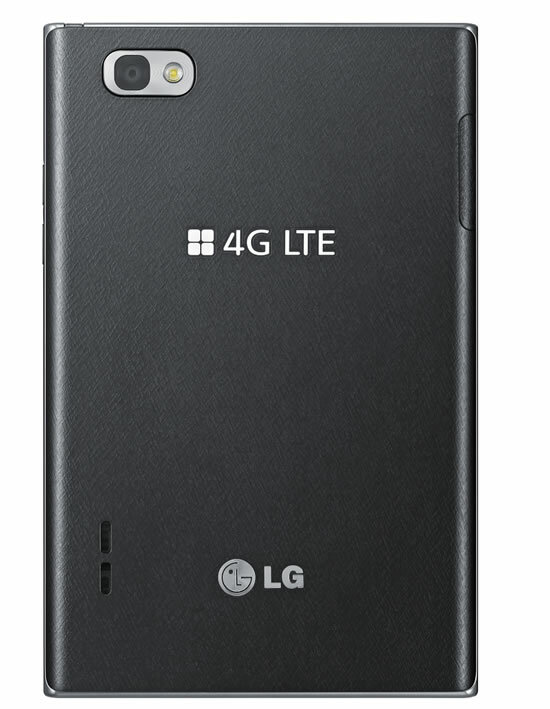 Despite the large 2,080mAh battery, the Optimus Vu: adopts LG’s exclusive floating mass technology to appear slimmer than its actual dimensions.